Q. What if I use other universities' Fast Answers?  If you find an electronic resource through another business library's Fast Answers and would like to know if it is available at Illinois, try searching for it in the University Library's Online Journals & Databases. Typing a few words from the resource's title or name into the search box is usually sufficient. For print resources; check the library catalog. If you are still not sure whether the resource is available at Illinois, feel free to contact BIS via email at bis@library.illinois.edu or via telephone at (217) 333-3619.